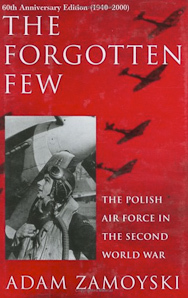 Some seventeen thousand men and women passed through the ranks of the Polish Air Force while it was stationed on British soil in World War II. They not only played a crucial role in the Battle of Britain in 1940, but they also contributed significantly to the Allied war effort. They received 342 British gallantry awards.